It all comes down to this. The finals of the League of Legends World Championship will play out in a clash of titans, Here's the schedule and everything you need to know to catch all the ​League of Legends action. The countdown to the first game will begin Saturday at 2:30 a.m. ET. Play is expected to begin an hour later at 3:30 a.m. ET. For North American fans too tired to watch live, a rebroadcast is scheduled for 3 p.m. ET. 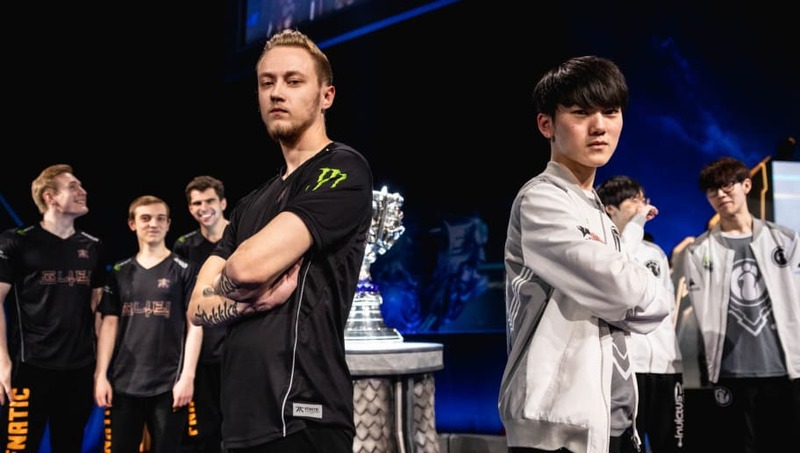 In one corner stands European juggernaut Fnatic, the team that's dominated the EU LCS nearly uncontested since summer 2017. It will face off against Invictus Gaming, one of the most successful teams in China. A Fnatic win would be the team's first world championship since Season 1 in 2011, and its only one since South Korea and China joined competition. For Invictus, a victory would be the first for a Chinese team. Clayton "CaptainFlowers" Raines, Chris "PapaSmithy" Smith and Sam "Kobe" Hartman-Kenzler will form the tri-cast for the series, while Jakob "YamatoCannon" Mebdi​ is the only analyst to have ​announced his appearance on the desk.